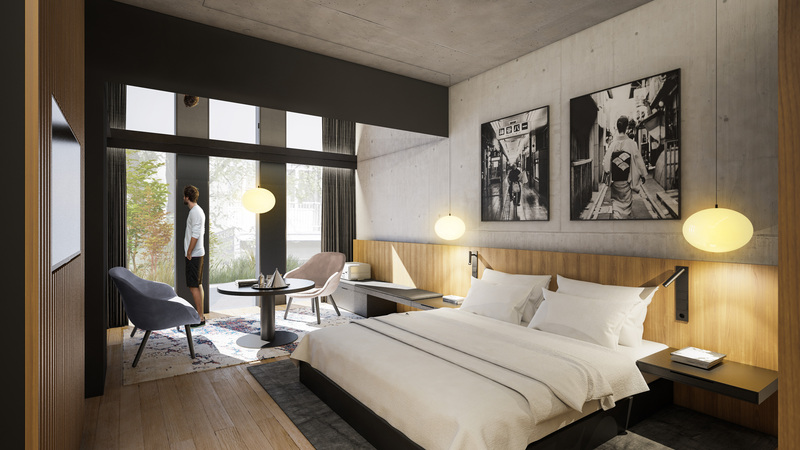 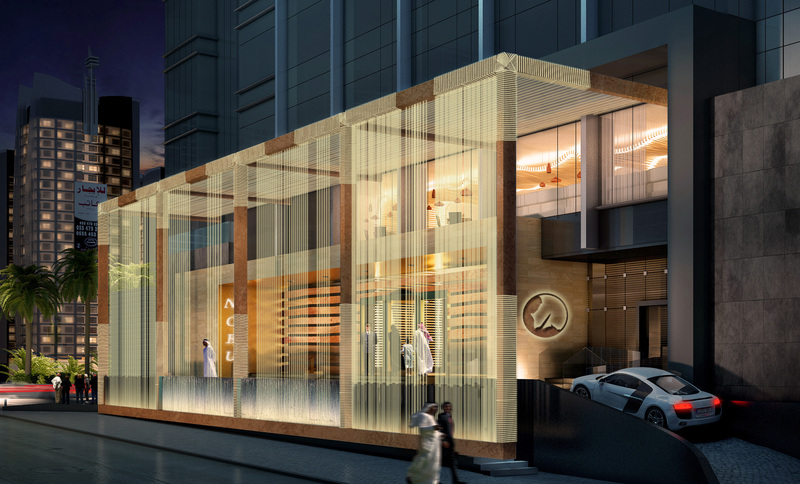 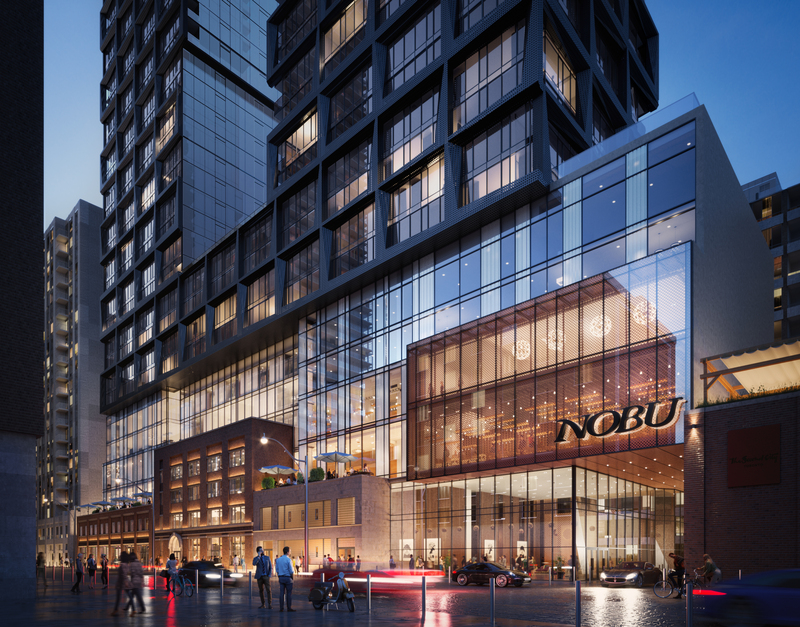 Nobu Hotels effortlessly blends modern luxury and minimal Japanese tradition into the concept of a lifestyle hotel. 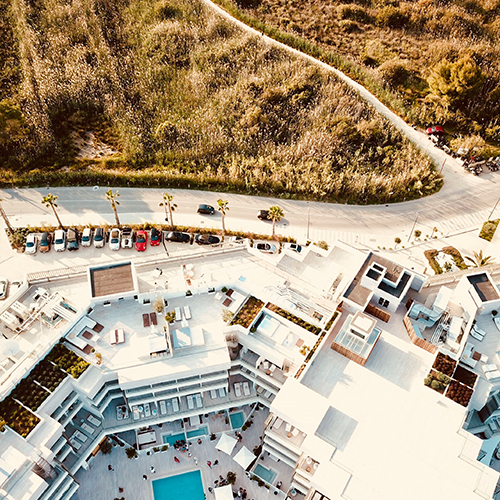 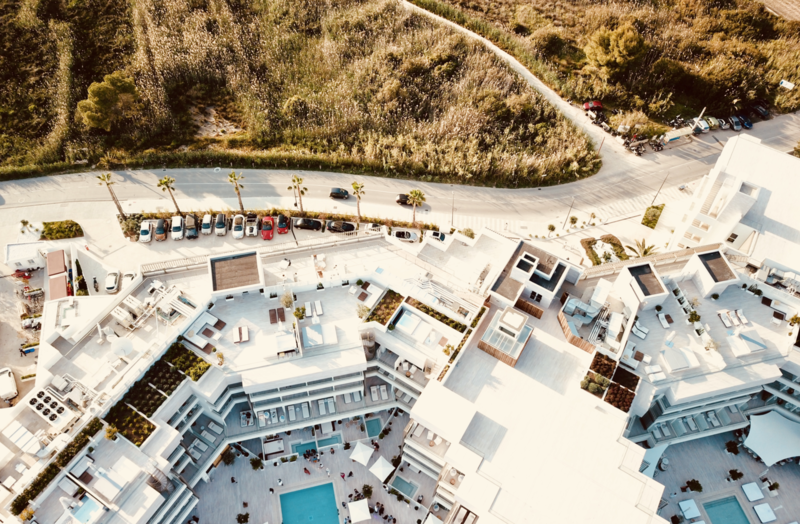 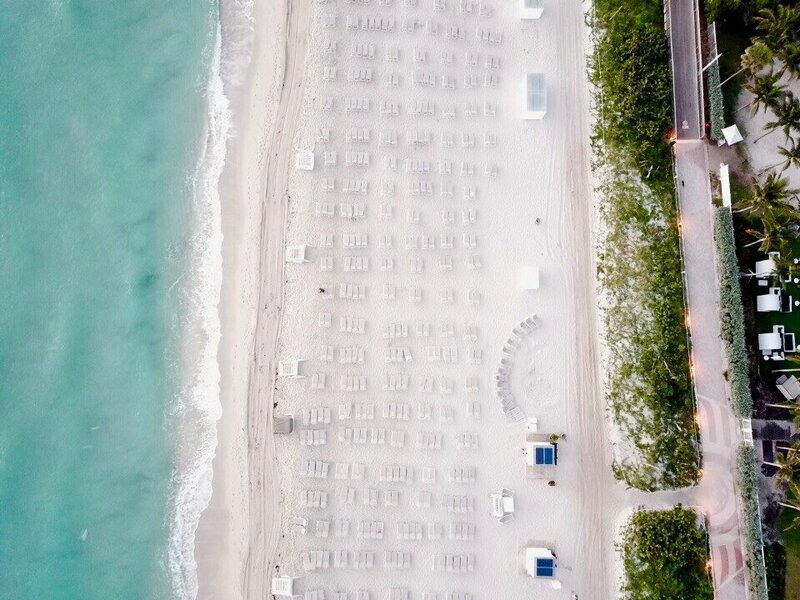 Filled with cutting-edge design and stunning spaces, Nobu Hotels provides remarkable hospitable service and an unparalleled experience like nothing before. 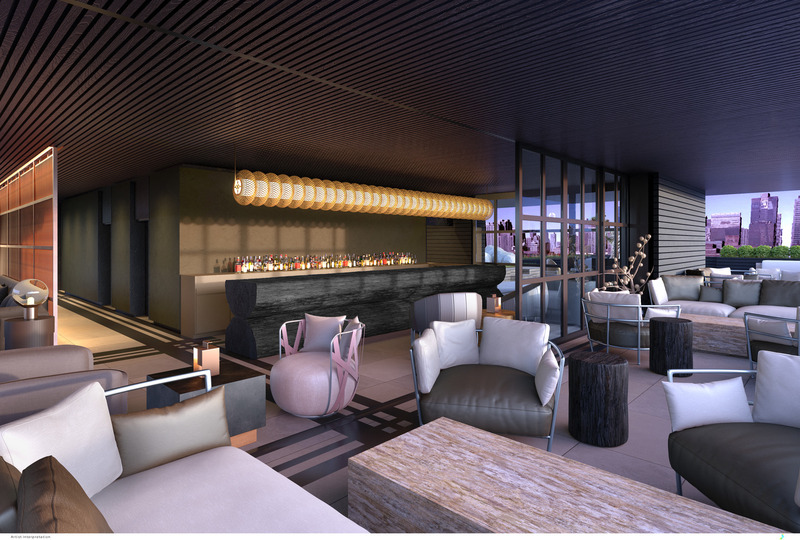 The Nobu Hotels concept is a remarkable conjunction of exquisite cuisine, innovation and creativity. 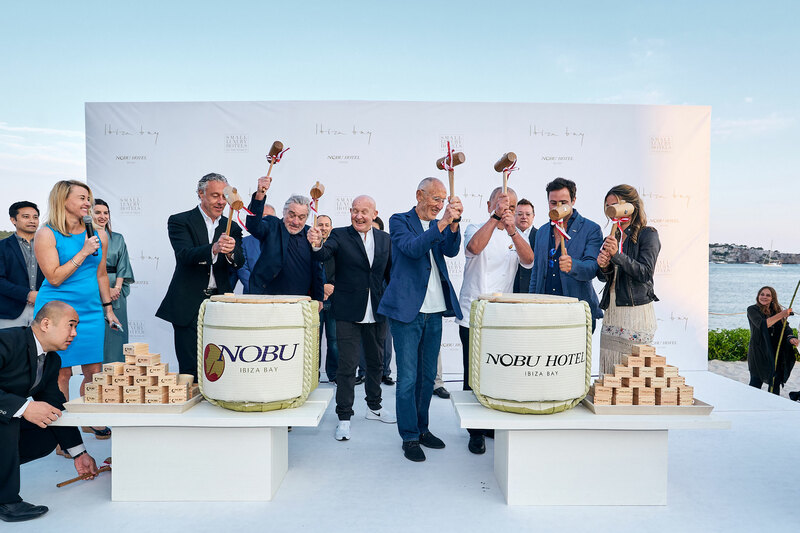 Named one of luxury’s 25 Most Innovative Brands by Robb Report, Nobu Hotels is ranked among an elite selection of global luxury brands. 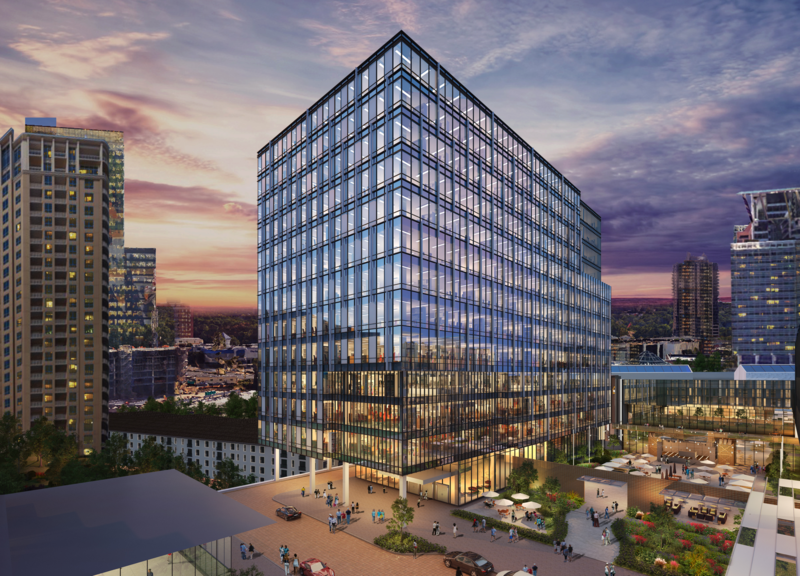 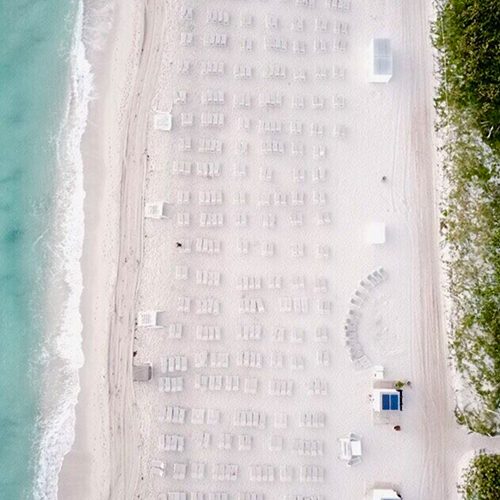 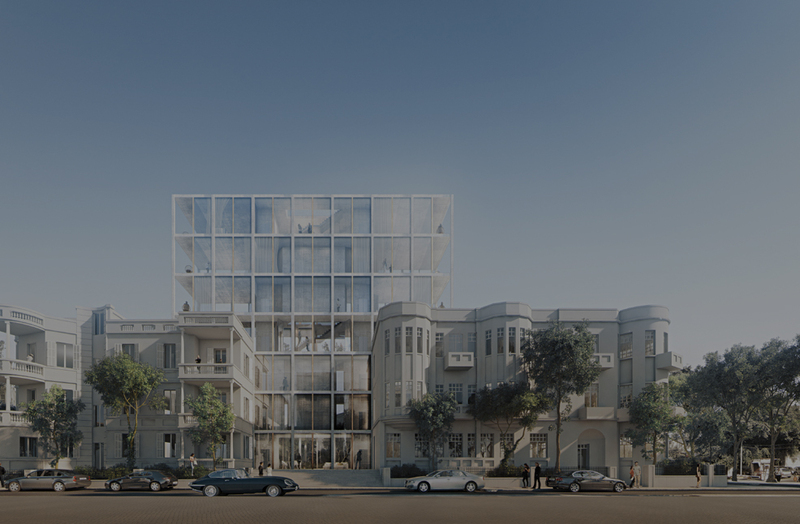 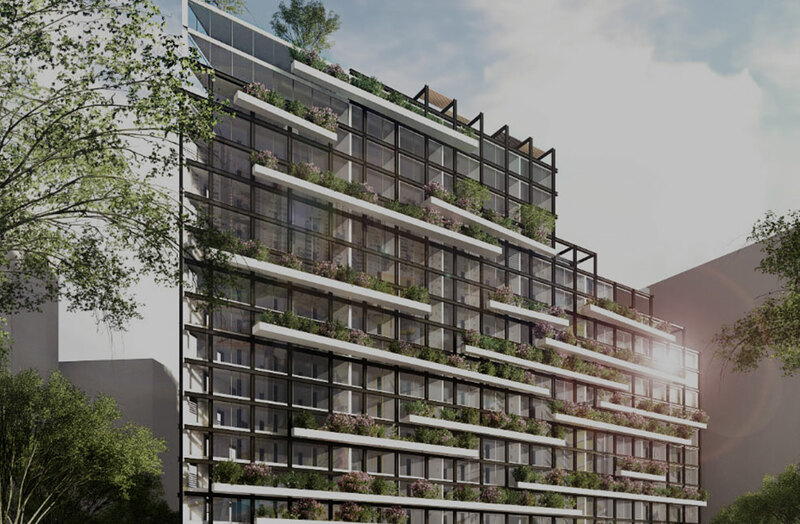 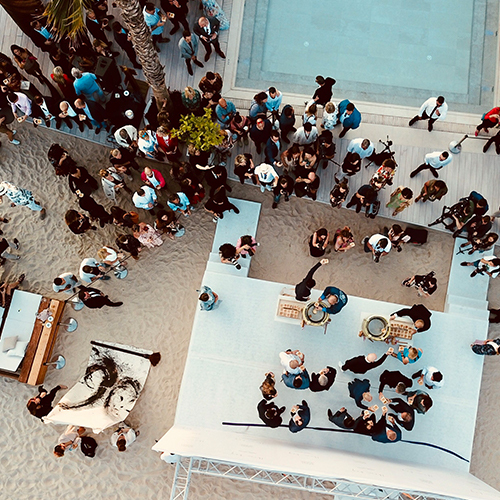 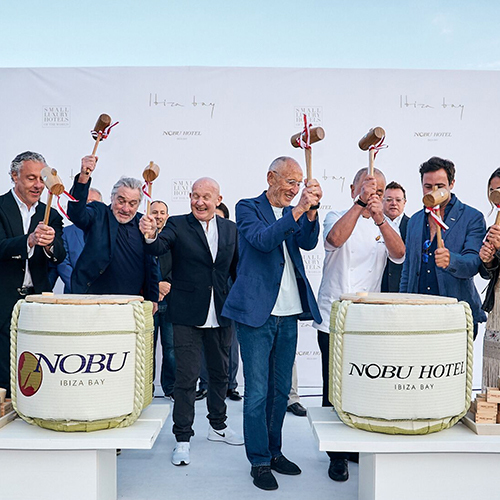 The natural growth of Nobu Hotels, built on service, image, and reputation, offers the complete spectrum of hotel, restaurant and residence management for unique projects around the world. 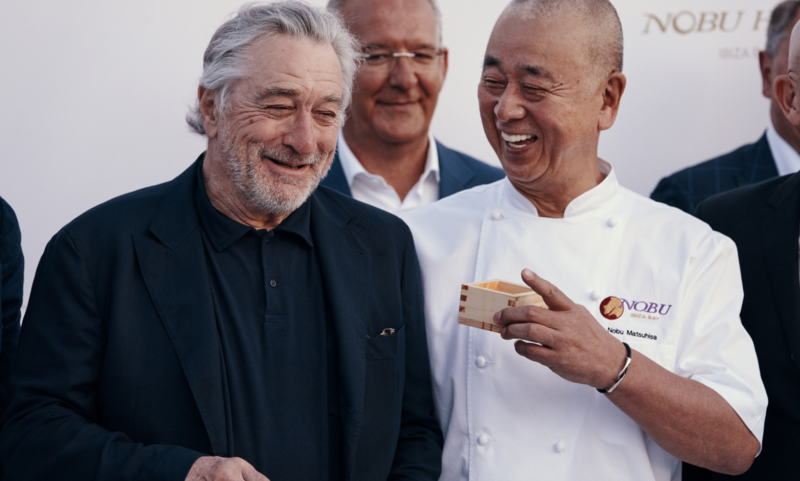 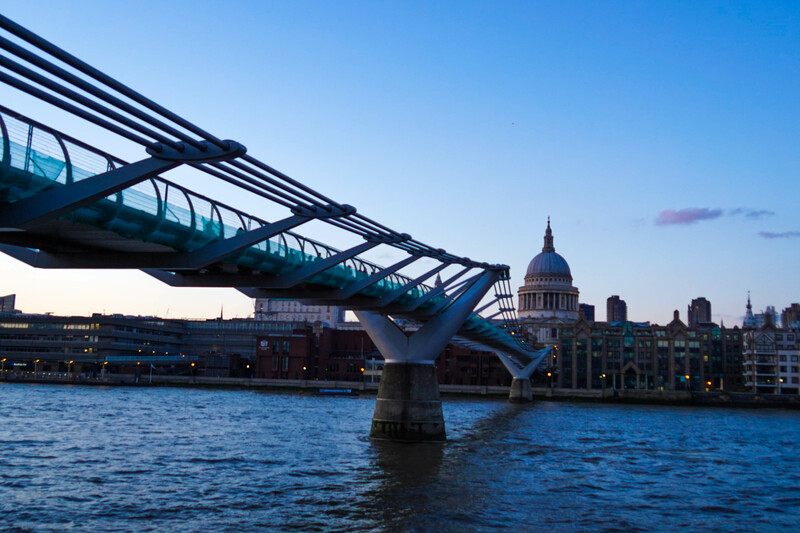 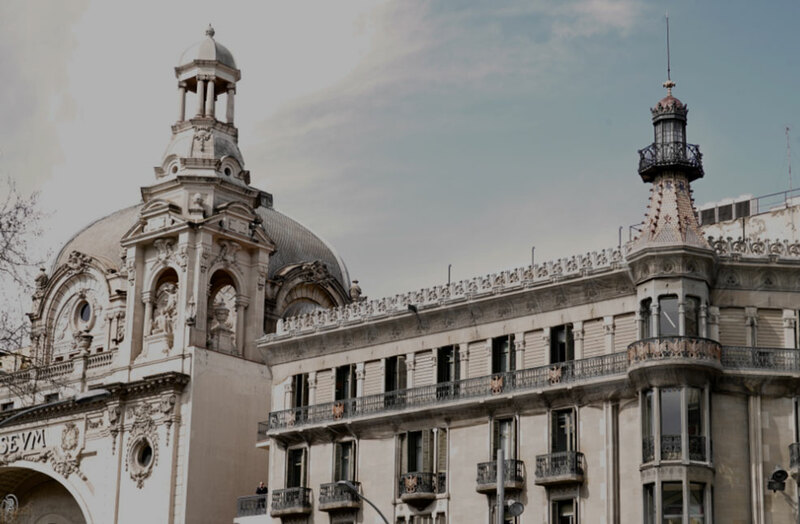 Founded by Nobu Matsuhisa, Robert De Niro and Meir Teper, with operations spanning five continents, the Nobu brand thrives in the world’s capitals as the ultimate destination lifestyle experience. 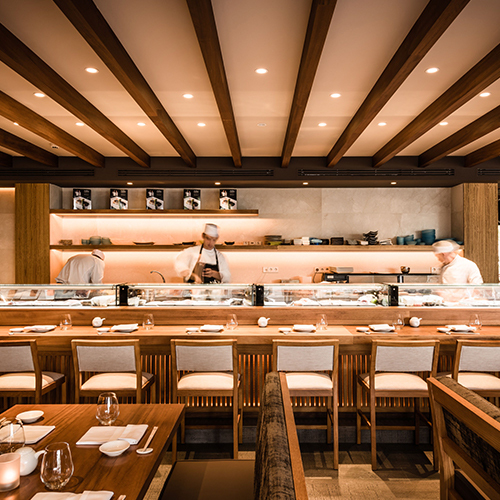 Nobu Restaurant, located in all Nobu Hotels, is the world’s most recognized Japanese restaurant known for its innovative new style cuisine with an extensive menu of inventive dishes and bold cocktails. 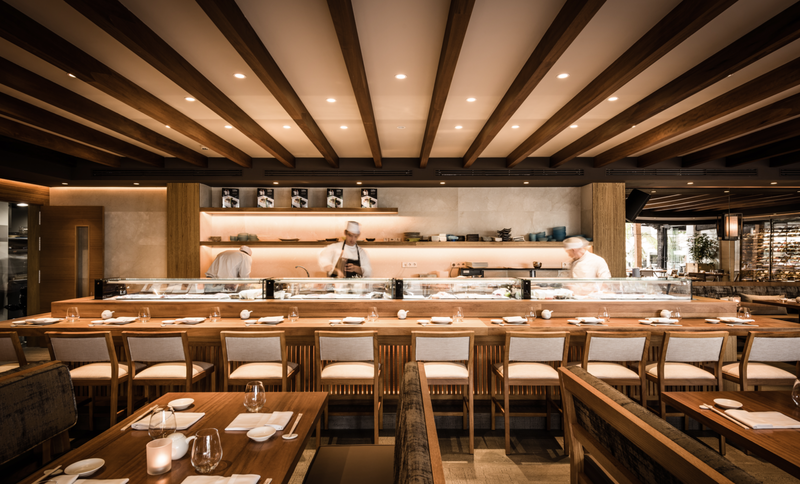 Indulge in signature classics such as Yellowtail Jalapeño and Black Cod Miso as well as locally-inspired dishes. 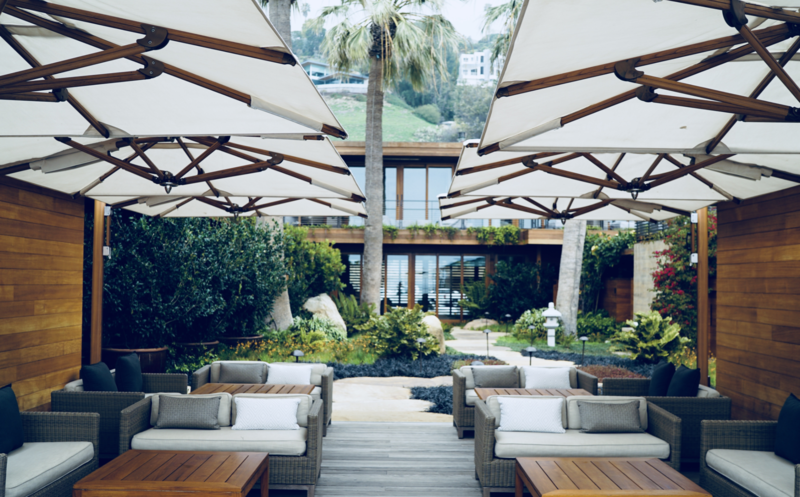 Also, located in our Nobu Hotel Miami Beach and Nobu Hotel Los Cabos, is Malibu Farm, a fresh, organic, and sustainably-sourced farm-to-table restaurant concept, originating out of Southern California. 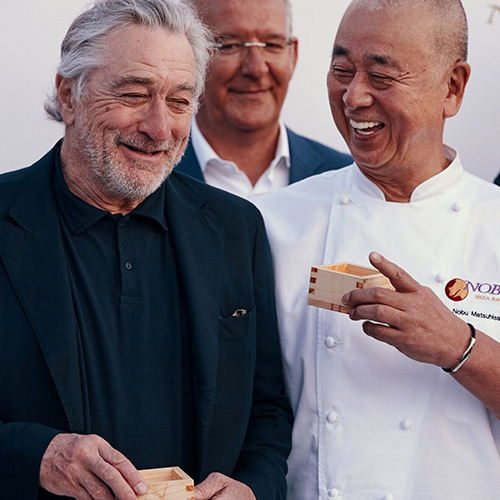 Join the Nobu Inner Circle and be the first to receive exclusive news, updates and offers!